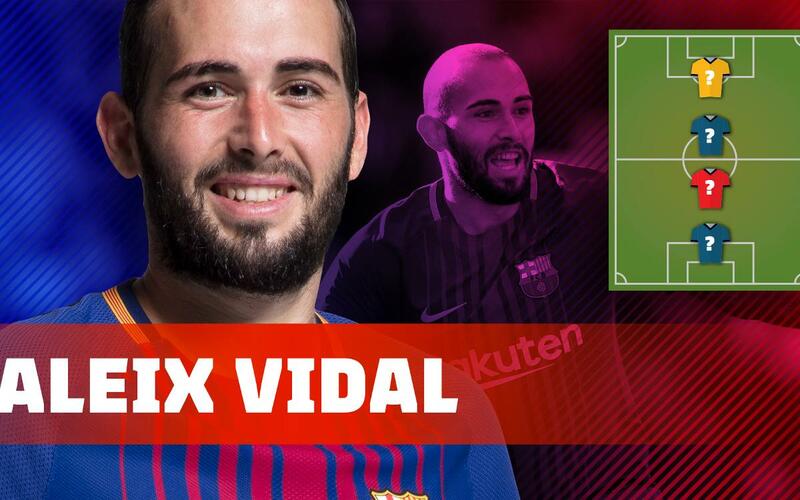 In the following video, Aleix Vidal speaks about the Top 4 players to have influenced him and who were his reference points during his formative years as a footballer. The Catalan, who assisted Luis Suárez's first goal in the quarterfinals of the Copa del Rey against Espanyol, chose his favourite goalkeeper, defender, midfielder and forward. Who are they? Find out in the video!